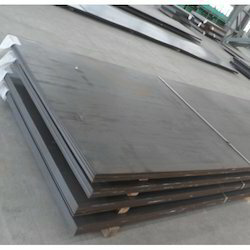 High Tensile Steel Plate has high toughness & good weldability. Its features possess good formability which is useful for civil engineering, industrial machinery & automobile industries. 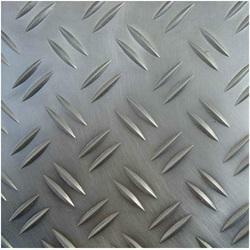 Aesteiron Steels LLP provides a wide range of Stainless Steel Checkered Plate. 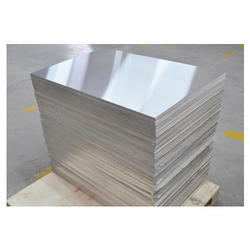 we are the stockist, supplier and exporter of the Stainless Steel Checkered Plate. It is available in various grades, sizes & specifications. 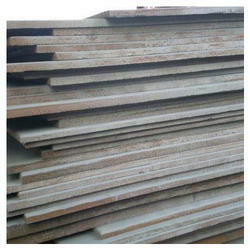 These checkered is mainly use in industrial production, decoration, civil construction and automobiles. Aesteiron Steels LLP, is known to be one of the foremost Suppliers and Exporters of Stainless Steel Chequered Plate in India. It is made from finest quality stainless steel. Keeping in mind ever-evolving requirements of our respected clients, we are offering a premium quality range of Hot Rolled Steel Plates. 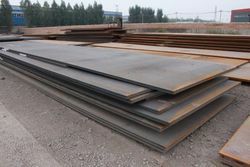 Hot Rolled Steel Plate are manufactured by using high grade material that provides high corrosion resistance & durability. It is useful for general construction & industrial applications. 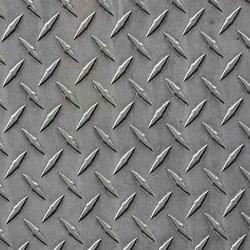 Aesteiron Steels LLP, is one of the leading importer & supplier of Hardox Plates in India. Hardox Plates is been tested in extremely demanding conditions for high strength and excellent abrasion resistance. Hardox is a hardened steel particularly suited for long-term use in abrasive environments with high surface pressure. They are know for the quality of the wear plate. Hardox Plates is used in mining and cement industries. Our customers value the good cutting, bending and welding properties of Hardox which makes workshop treatment easier and processing more efficient. 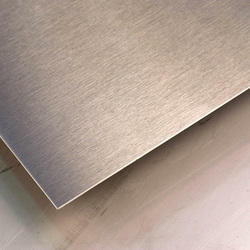 Aesteiron Steels Pvt Ltd, is one of the leading manufacturers & suppliers of TP446 Stainless Steel Plates. 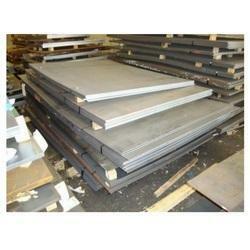 Aesteiron Steels LLP, is Magnesium Plates Stockist & Suppliers. 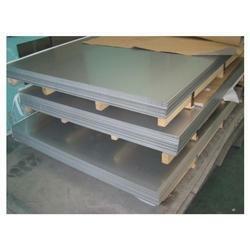 We offer good quality of Magnesium Plates which are been procured from high quality raw material. 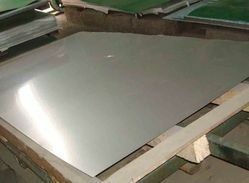 Magnesium Plates is known for purity, light weight & silvery white appearance. 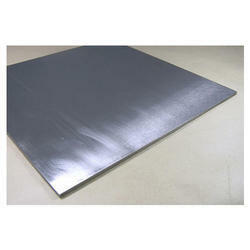 Aesteiron Steels LLP, is one of the leading manufacturers of Molybdenum Plates. It is refractory metal that is very useful in many industrial processes & applications that would not be possible with many of the common metals & alloys. It is extraordinarily resistant to heat & have unique physical properties. Molybdenum Plate Features are good strength at elevated temperature, good thermal & electrical conductivity & low coefficient of expansion. 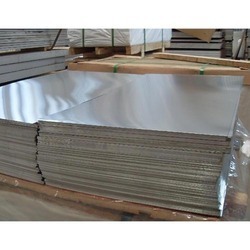 We are stockist and suppliers of Nickel Sheets. Available with us in all shapes and sizes. Also available in different grades and they are used for industrial applications. 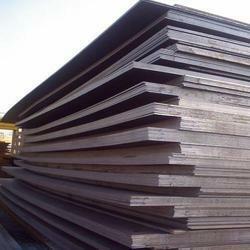 Aesteiron Steels Pvt Ltd, is one of the leading manufacturers of DIN 17165/ 19Mn8 Steel Plate. 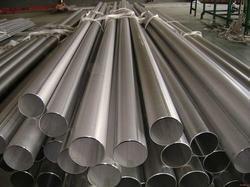 Aesteiron Steels Pvt Ltd, is one of the leading manufactures & suppliers of Inconel 601 Sheets. We have marked a distinct position in the market by providing a precisely engineered range of Mild Steel Hot Rolled Sheet. 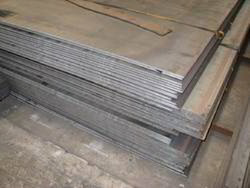 We Aesteiron Steels Pvt Ltd, are one of the Leading, manufactures & suppliers of Quenched Steel Plate. It is used in various electronic mechanical and machinery parts for mobility, joining and making a robust structure. The offered plates are manufactured using high grade alloys and advanced technology. Our deft professionals adhere to industry norms and under the observation of strict quality control. Apart from this, clients can get the plates from us at various designs and shapes. 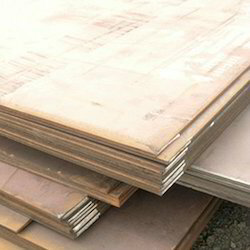 Aesteiron Steels Pvt Ltd, is one of the leading manufacturers of EN 10028-5/ P460 ML1 Steel Plates. 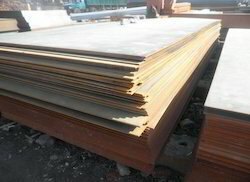 Aesteiron Steels Pvt Ltd, is one of the leading manufacturers of EN10025-2 Steel Plates. Aesteiron Steels Pvt Ltd, is one of the leading manufacturers & suppliers of 17-4 PH Plates. 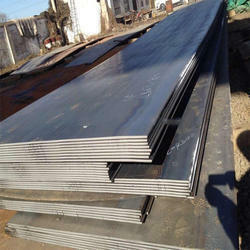 Aesteiron Steels Pvt Ltd, is one of the leading manufacturers of ASTM A572 Grade 42 Steel Plate. 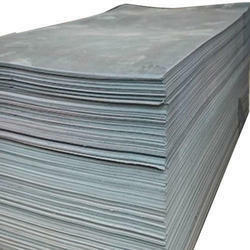 Aesteiron Steels Pvt Ltd, is one of the leading manufacturer of ASTM A572 Grade 55 Steel Plate. 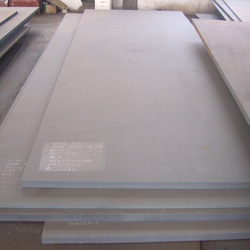 Aesteiron Steels Pvt Ltd, is one of the leading manufacturers of ASTM A572 Grade 60 Steel Plate. 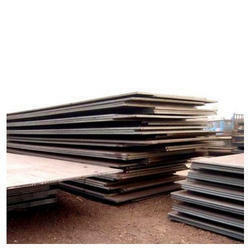 Aesteiron Steels Pvt Ltd, is one of the leading manufacturers of ASTM A572 Grade 65 Steel Plate. 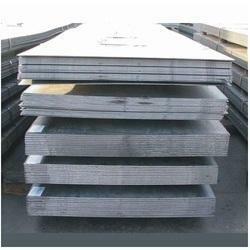 Aesteiron Steels Pvt Ltd, is one of the leading manufacturers of ASTM A633 Grade E Steel Plate. 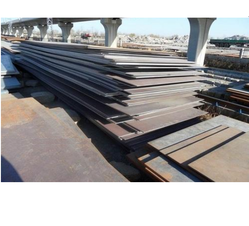 Aesteiron Steels Pvt Ltd, is one of the leading manufacturers of ASTM A656 Grade 50 Steel Plate. 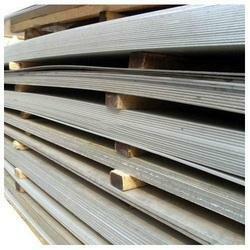 Aesteiron Steels Pvt Ltd, is one of the leading manufacturers of DIN 17102/ WStE 355 Steel Plate. 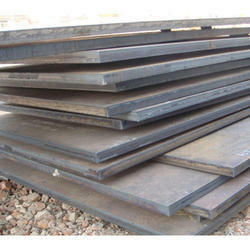 Aesteiron Steels Pvt Ltd, is one of the leading manufacturers of DIN17100/ ST37-2 Steel Plate. 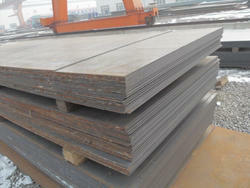 ST37-2 Steel Plate is used for riveting, bolting & welding purpose. 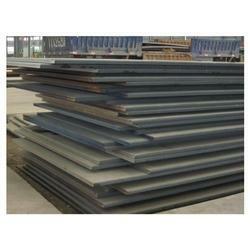 Aesteiron Steels Pvt Ltd, is one of the leading manufacturers of DIN17100/ ST37-3 Steel Plate. 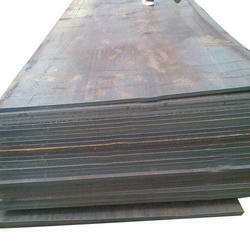 Aesteiron Steels Pvt Ltd. is one of the leading manufacturers of DIN17100/ ST52-3 Steel Plate. 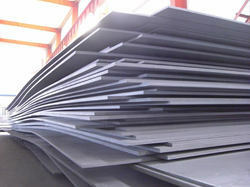 Aesteiron Steels Pvt Ltd, is one of the leading manufacturers of DIN17100/ ST70-2 Steel Plate. 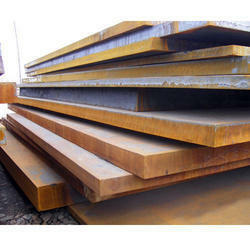 Aesteiron Steels Pvt Ltd, is one of the leading manufacturers of EN 10225/ S355G10+M Steel Plate. 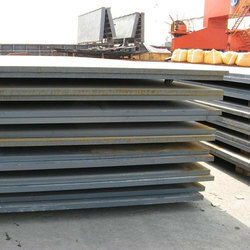 Aesteiron Steels Pvt Ltd, is one of the leading manufacturers of EN 10225/ S355G10+N Steel Plate. 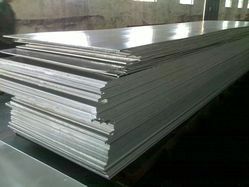 Aesteiron Steels Pvt Ltd, is one of the leading manufacturers of EN10025-3/ S460N Steel Plates. 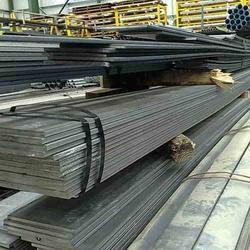 Aesteiron Steels Pvt Ltd, is one of the leading manufacturers of JIS G3106 Steel Plate. 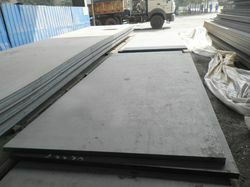 Aesteiron Steels Pvt Ltd, is one of the leading manufacturers of JIS G3106/ SM490C Steel Plate. 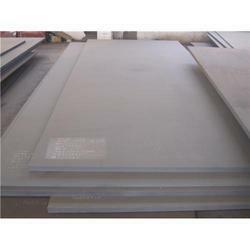 Aesteiron Steels Pvt Ltd, is one of the leading manufacturers of JIS G3106/ SM570 Steel Plate. 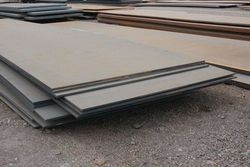 Aesteiron Steels Pvt Ltd, is one of the leading manufacturer of S235J2 Steel Plate. 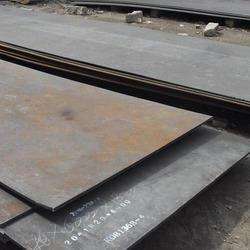 Aesteiron Steels Pvt Ltd, is one of the leading manufacturers of S235JR Steel Plates. 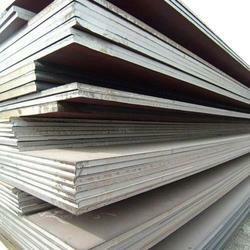 Aesteiron Steels Pvt Ltd, is one one of the leading manufacturers of S275J0 Steel Plates.